Netball player for the Australian national team who is considered by many to be the best center to ever play the sport. She took home silver at the 2006 Commonwealth Games in Melbourne. 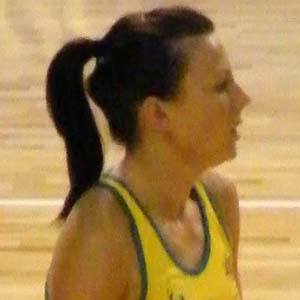 She was named ANZ Championship Player of the Year in 2009. Her father, Terry von Bertouch, was an Australian rules football player. Footballer Lance Franklin has a sister who also plays netball.